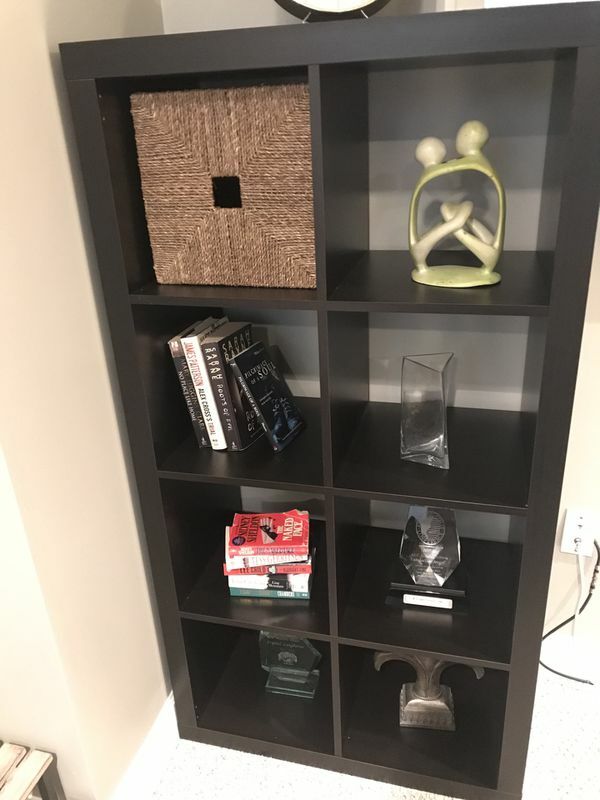 Set of 2 bookshelves. They are 59h x 23w. Dark brown.